The torment of dry (well, slightly damp) January is over (hooray! ), and not a moment too soon. Those of us at Boards and Booze who’ve participated in the annual self-sacrifice to the God of Sobriety have been eyeing the calendar for what seems like an eternity, counting down the days until the next beer like an impatient toddler. Now the seemingly endless month is over (again, hooray), let us present the lowdown of what we’re looking forward to in craft beer in 2019. They’re so good, and we’re so used to them, that even when they throw something unexpected at us that we don’t know how to deal with, we return to them almost immediately when they reveal their next stunning beer, and beg forgiveness for ever doubting them. But the success and innovation that we’re seeing in the UK beer scene has led to the next generation of awesome brewers for us to cast our covetous gazes upon. These guys are based in Nottingham, and started to appear on our radar in 2018 due to their exciting range of New England (NE) IPAs and imperial stouts. 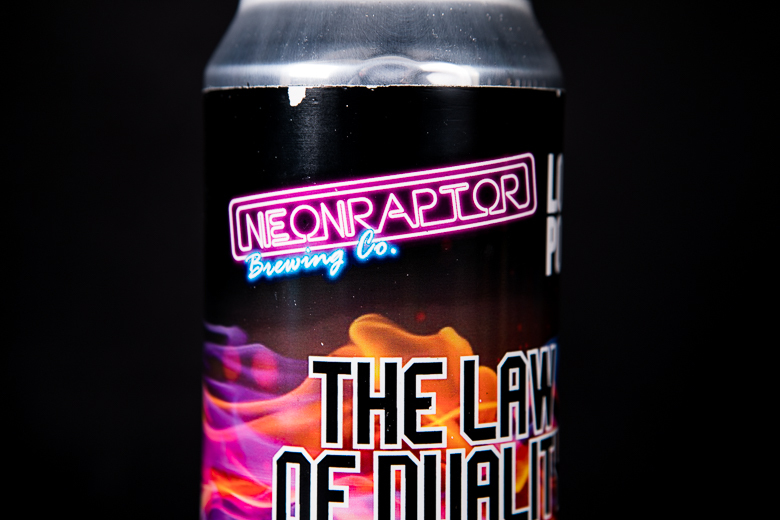 Their flashy hot pink logo evokes images of Nicolas Winding Refn’s revenge thriller, Drive, so we have high hopes of beers with the same level of coolness and punchy flavours reminiscent of a claw hammer blow to the face. We don’t know too much about Emperor’s brewery except that they’re from Leicester and their mission statement is to ‘produce the greatest imperial stouts and porters the world has ever seen’. That strapline alone has us sold. 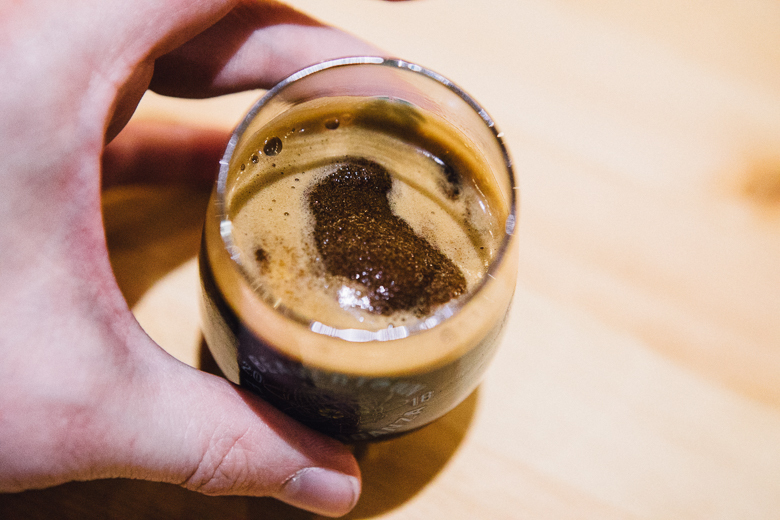 If there’s one thing that craft beer in 2019 needs, it’s more imperial stouts. So if you like your beers mind-blowingly strong, dark, and with a side order of potential court summons from Disney, Emperor’s may just be your brewery. With names like Bounty Hunter, Vader’s Pyre and Kessel Run, and scarily high ABVs, we’re definitely looking forward to tasting their wares over a game of Imperial Assault. To be fair, Vibrant Forest aren’t particularly new: they appeared as the Craft Beer Channel’s one to watch in 2018. But their level of exposure and outreach increased throughout last year, and we’re now paying attention. 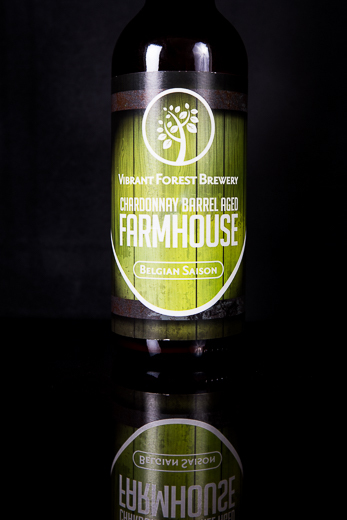 Unlike some of the other brewers on this list, Vibrant Forest are also producing a variety of more traditional styles. They’re putting out golden, red and pale ales to go along with the craft scene go-tos of IPAs and stouts. Furthermore, they’re backing cask as well as keg. What they do, they do incredibly well, so we’re looking forward to seeing them appear more frequently on taps and pumps in 2019. It’s barely exaggerating to say that Wander Beyond were the name on every craft beer blogger’s lips at the tail end of 2018, thanks in no small part to the creative flavours of their milkshake IPAs. Their signature is lactose-infused beers, raved about due to their unusual flavour combinations. Their Tiki Turtles Milkshake IPA has enough tropical flavours (what, coconut, pineapple, mint and lime?) to make you fall through a bar, blow up a bus, or wear an inappropriate fancy dress costume to a wake. (Editor’s note: we here at Boards and Booze do not advocate in any way our readers watch Only Fools and Horses reruns on the Dave channel to get this joke. The quality of the episodes is inconsistent to say the least, and we would never want to subject anyone to the head-in-the-oven awfulness of the post-96 Christmas specials). 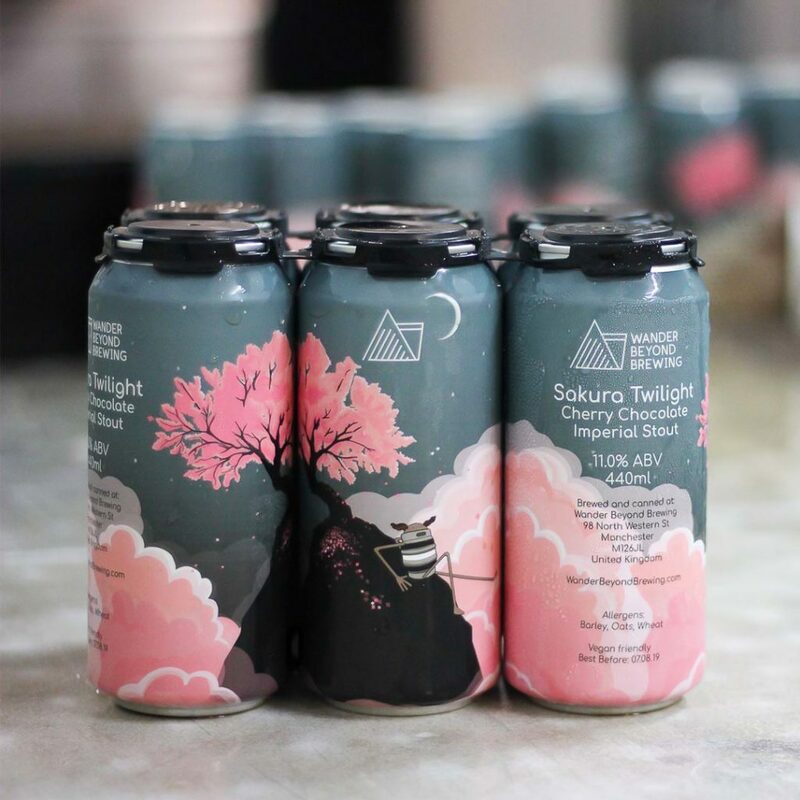 Siren Craft Brew and Verdant Brewing Co are growing, Both breweries held successful crowdfunding campaigns in 2018 to expand, which is incredible news for UK craft beer fans. More and more breweries are looking to have canning lines, and Siren will be joining the party in 2019. The sustainability of aluminium cans provides an eco-friendlier drinking option, which gets a thumbs-up all around from Boards and Booze. On a more practical level, cans will also help prevent those unfortunate incidents on a train when you’re having to jar a bottle open on the edge of the impractically-sized fold down table when you’ve forgotten your bottle opener. We expect to see more of them generally in craft beer in 2019. 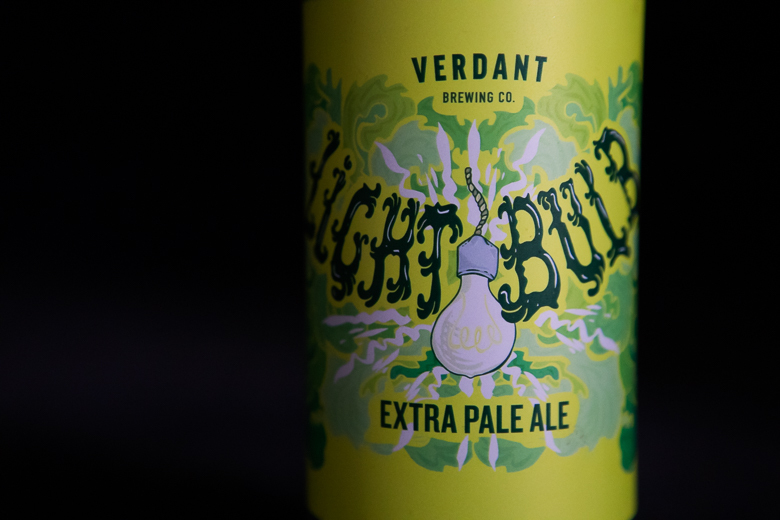 Verdant’s hazy, juicy IPAs were one of our highlights of 2018 and, after raising over £500,000, they’ll be looking to move to a larger brewery with four times the capacity. The Experiment in Hackney was one of my bars of the year, but the trip to East London (or Cornwall) isn’t particularly easy for the majority of drinkers. If the expansion means it will increase the chances of finding a pint of Verdant in your local pub, then we’re definitely excited. Now, we loved last year’s eclectic array of barrel-aged beers in the 2018 Rainbow project. But the jump in price and focus on sours and saisons understandably attracted a backlash from some corners. So, to freshen things up after five years of collaboration Siren, Beavertown, Burning Sky, Wild Beer Co, Magic Rock, Partizan and Hawkshead have bowed out. They’ve passed the mantle on to the new kids on the block. Step on up, Burnt Mill Brewery, DEYA Brewing Company, Left Handed Giant, North Brewing Co, Track Brewing Co, Unity Brewing Co and Verdant Brewing Co! These are all going to be huge in craft beer in 2019. Yes, we’re excited too, and although the theme of the project or the collaborators haven’t been announced, we’re betting on an amazing range of juicy IPAs, garish goses and silky stouts. The Rainbow Project is dead. Long live the Rainbow Project! Follow us on Twitter! . Boards and Booze is the work of three friends whose passion for gaming is matched only by their thirst.